TAIPEI (Taiwan News) -- As visa-free treatment for Filipinos is set to expire in July, the Taipei Economic and Cultural Office in the Philippines has been receiving hundreds of emails every month from Filipinos expressing their hope that the visa-free policy will be extended as soon as possible, reported CNA. In order to promote the New Southbound Policy and attract tourists from Southeast Asia to Taiwan, the Ministry of Foreign Affairs (MOFA) launched its pilot program allow citizens of the Philippines to travel visa-free to Taiwan in November 2017. 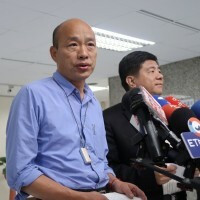 The program lasted until July of last year, and the results were so favorable that MOFA decided to continue the program for another year back in June. 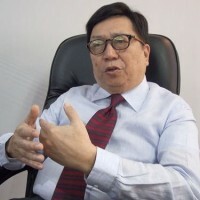 During a meeting of the Taiwanese Chamber of Commerce a few days ago, Taiwan Representative to the Philippines Michael Peiyung Hsu 徐佩勇) said that EVA Air, China Airlines, and Philippine Airlines expressed their hopes that the visa-free treatment for Filipinos would be extended. 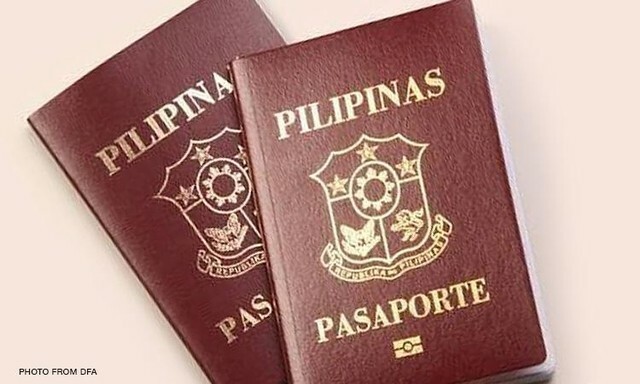 The tourism organizations the Philippines Travel Agencies Association (PTAA) and the Philippine Tour Operators Association (PHILTOA) told CNA that they had written to the Taiwan representative office and expressed their hope that the visa policy would be continued as soon as possible. During a visit to Taiwan in early April, Philippine Dental Association President Arleen Reyes thanked the Taiwan representative office in the Philippines during a courtesy call for visa-free treatment. She said that many Filipinos have been flocking to Taiwan for travel under the new program and she hopes it can continue. 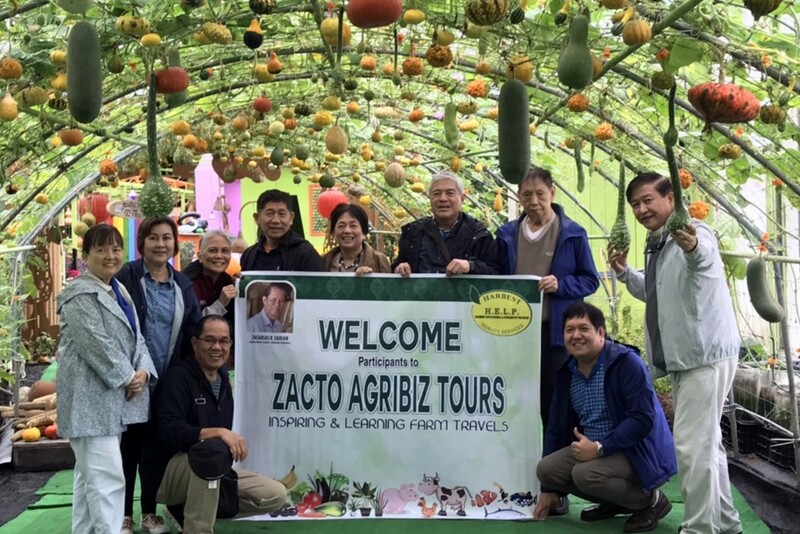 According to the Ministry of Transport's Tourism Bureau, 70,803 Filipino tourists arrived in Taiwan between January and February this year, representing an increase of 31.37 percent over the same period last year. An employee of a Taiwanese air carrier told CNA that most of the Philippine tourists in Taiwan range in age between 20 and 40 and are on a limited budget. They prefer to book cheap tickets and usually plan their trips three to four months in advance, and thus they need to know in advance whether the visa-free privilege will be extended. The source said that last year, the renewal of the visa program last time around was not announced until June, which was "in fact, a little late. In fact, the number of Philippine visitors to Taiwan declined in August and September of last year, but it's quite obvious." Because no announcement about extending the visa-free policy has been made yet this year, reservations have dropped off again, and the source expressed the hope that an extension would be announced soon. 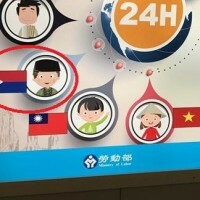 Jay Lee (李韋憲), a Taiwanese man who teaches Mandarin in Manila, told CNA that "Out of my class of six students, three have gone to Taiwan for fun." 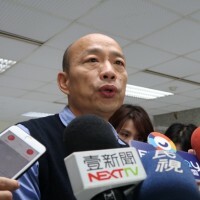 In the high school where he teaches, he said that out of his 13 students, two have been to Taiwan on summer vacation, adding that the visa-free treatment "really makes a difference."